We are responsible for providing business analysis expertise within the Infrastructure Services, Operations and Commercial Team in Design and Engineering. Our primary focus is to gather the business requirements, understand business process and identify key benefits for successful technical delivery of the portfolio of products and transformational change programmes. We manage the business requirements, observe and document our business process, looking to continuously refine and improve on our existing capability. We know our business and provide excellent stakeholder engagement and facilitation. 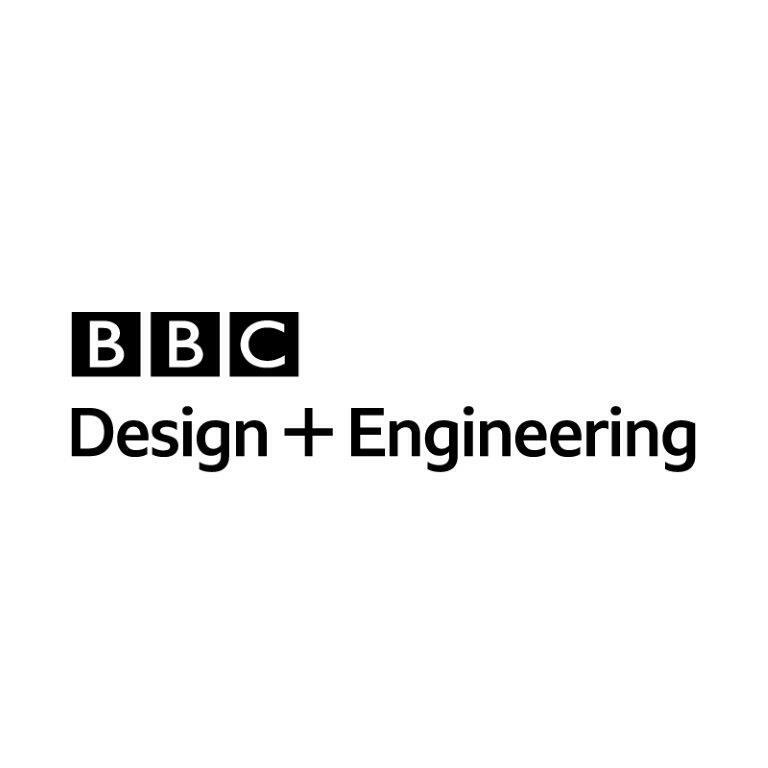 Our technical products are integral to BBC production, for our television and radio stations, for our online and social media services, including continuous hosting and connectivity for all of our enterprise systems. We deliver these services to the entirety of the BBC in the UK and globally. We look for the step changes in enterprise technologies and how they can benefit the BBC, from exciting new ways to collaborate, to our production workflows and the everyday applications and services we use. Reviewing and improving our business and system processes, documenting them to a quality standard, whilst removing waste and duplication. 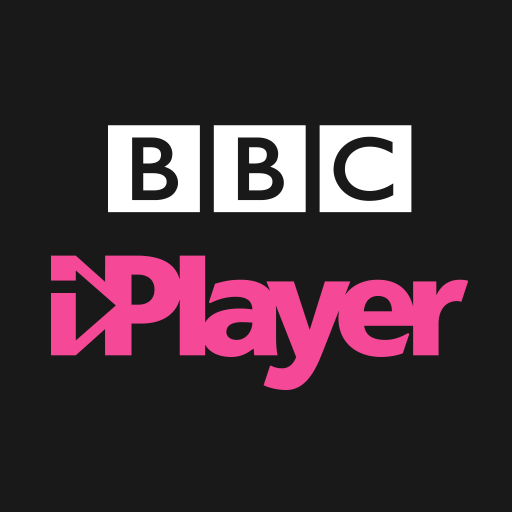 Looking to target value processes to deliver long term benefits for the BBC and our audiences. Be Responsible and interact with multi-disciplined teams, a top notch communicator and facilitator to expedite initial feasibility discussion, working on solution design, defining business justification to ensure a clear understanding of the “why” and the “what” of the business or technical change being proposed. Lead, design and facilitate workshops, interview and meet with business stakeholders and their delegates to understand, capture and document existing business process and desired changes, using standard process modelling techniques to create the ‘As Is’ and ‘To Be’ picture.